What do we “know” about THE Christmas Story? That’s what we “know” as Christians – and that’s good – but a large number of people in the world do not believe as we do. So, how do we defend the Truth about Christmas to an unbelieving world? 2. Engage them in conversations about what they believe. Be as kind to them as you would want someone to be kind to you. Look for common ground that opens the opportunity for deeper and longer conversations. 3. Ask them questions to understand their beliefs and to challenge their beliefs. Disagree where appropriate, but don’t be disagreeable – which is inappropriate. 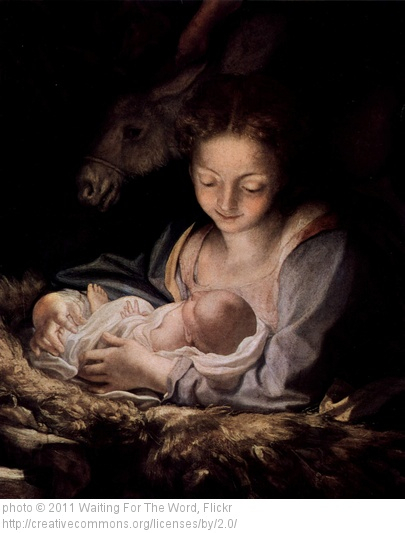 In the rest of our studies about Defending Christmas, we’re going to develop some effective strategies for defending the Virgin Birth against the charges of an unbelieving world.